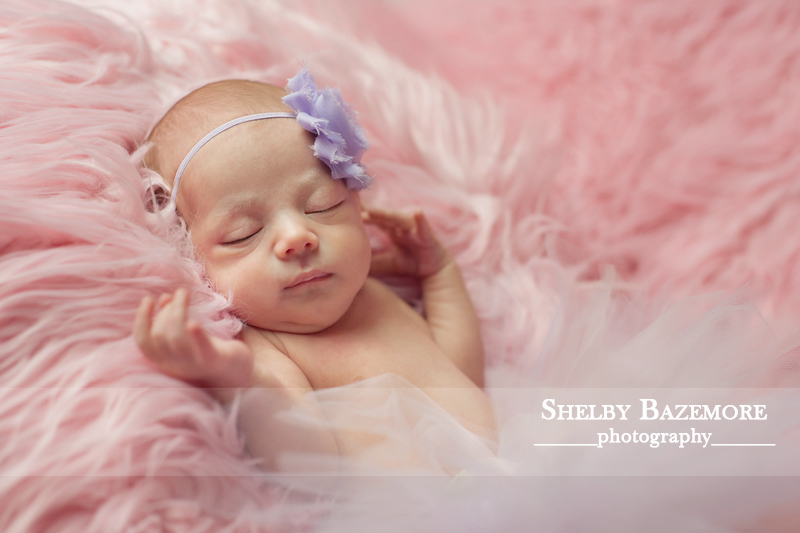 I had the pleasure of photographing the sweetest little bundle of joy before the holiday rush! Miss A wasn’t due until the very end of the yr, but she had other plans and decided to join her family just in time for Thanksgiving! 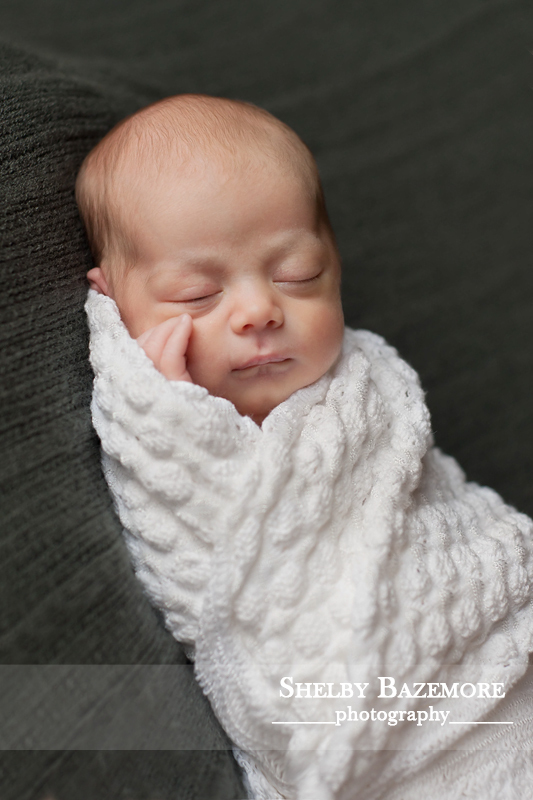 She may have arrived early, but there was not much hanging around in NICU for Miss A. She was soon at home to be loved by her beautiful family. Talk about a wonderful reason to be grateful and the best Christmas gift for her family. Welcome Little Miss A!! !